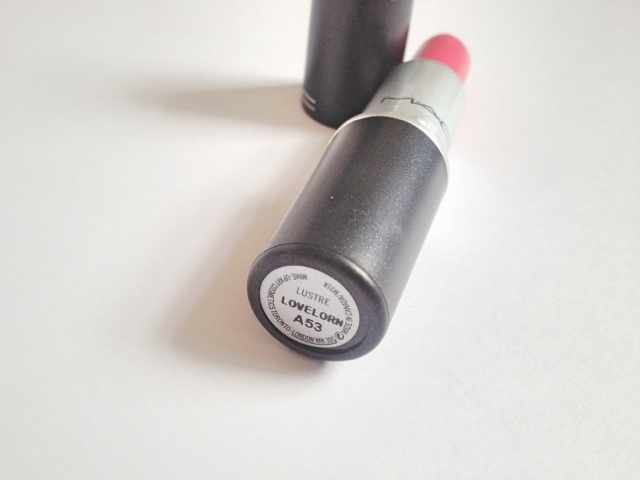 LoveLorn is one of my latest Mac lipstick purchases. I'm really into natural colours at the moment and this one caught my eye while shopping in Brighton on holiday. LoveLorn is a Lustre finish which delivers a moisturising sheen to the lips. I would describe the colour as a cool toned dusky pink, making it very wearable and just giving the right about of colour to the lips. 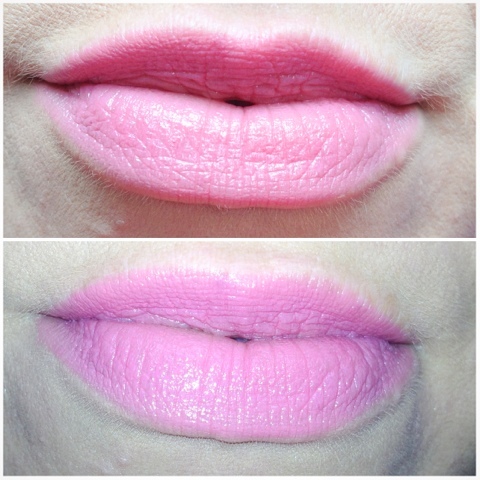 I wouldn't say to was sheer as it does offer a good colour pay off but its not a "full coverage" lip colour. I think it is a really pretty colour and can be worn day or night to complete any make up look. As with most Lustre finishes the longevity of the colour is not very long and does need re-applying very 1-2 hours depending on what you are doing. I have definitely found myself gravitating towards this colour on a daily basis as my go to lipstick of choice. What is your favourite Mac lipstick of the moment? Pssst.. 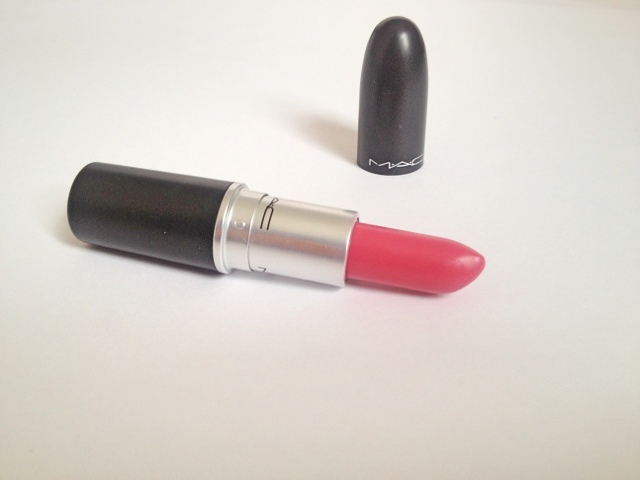 Win your very own Mac lipstick in my Giveaway ! Super pretty shade on you. I love pink and this is just perfect and so vibrant! Love this colour as it is in the natural light! It's so pretty and girlie without being overpowering!! We love natural colours too. Looks so moisturising! Great choice. what a beauty of a shade! 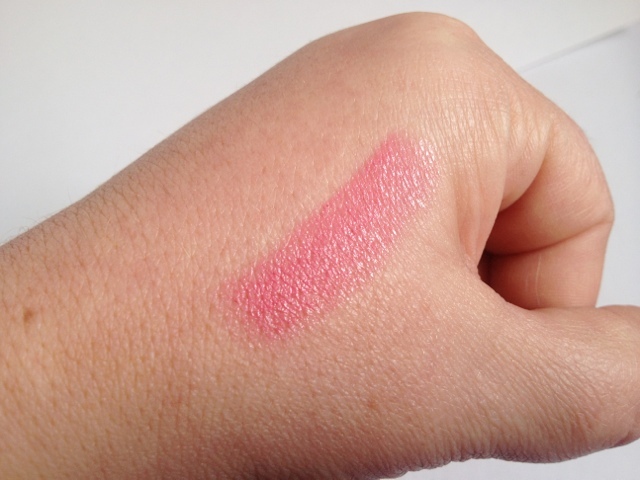 came across your blog looking for swatches of this lipstick and you may have just swayed me - on the wishlist it goes!